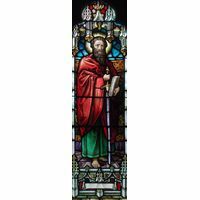 Paul performed miracles during his life, including healing the sick. 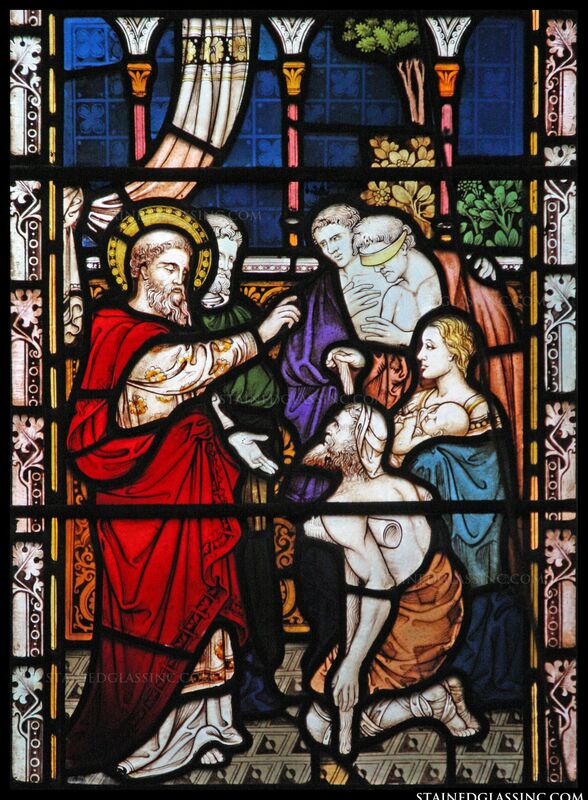 After healing a man stricken with fever and dysentery, the others believed and came to Paul who also cured their diseases. 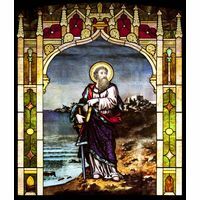 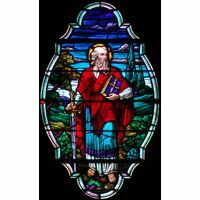 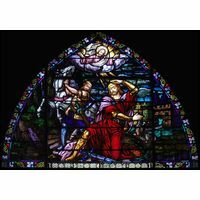 This truly uplifting choice for church stained glass windows provides a heart-warming representation of Paul's God-given ability to physically heal as well as spiritually heal many throughout his ministry. 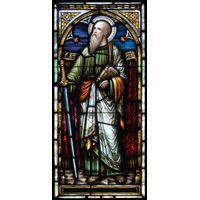 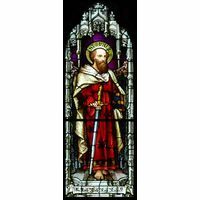 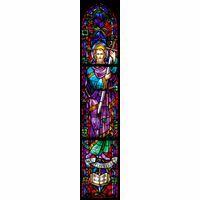 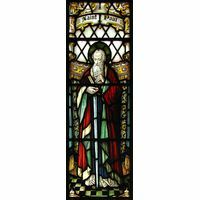 It is an excellent standalone stained glass window or can be combined with our other stained glass windows that illustrate Paul's life.